I haven’t been in this blog space for over 2 weeks. Sometimes little obstacles can have a stopper effect. Courtney’s laptop started whirling and buzzing, creating all sorts of heat. heavy laden gal finish finals strong. One post written on our old PC and nearly losing the entire piece, made me wait. supplying all the devices in our home. We are entirely too dependent on internet. I knew this but I really know it now. My affection for Christmas online shopping suffered. We have a dryer with a new attitude which sounds a lot like a high-pitched squeal. brought forth by an oil delivery. We also have a creak, a squeak and a tapping along our bedroom wall. We are praying the situation (whatever it is) will be resolved on Friday. things I can’t share in this public space. In every case, the noise will cease. What’s squeaking in your life? begs to be replaced by patience and peace. leading up to a shabby manger. 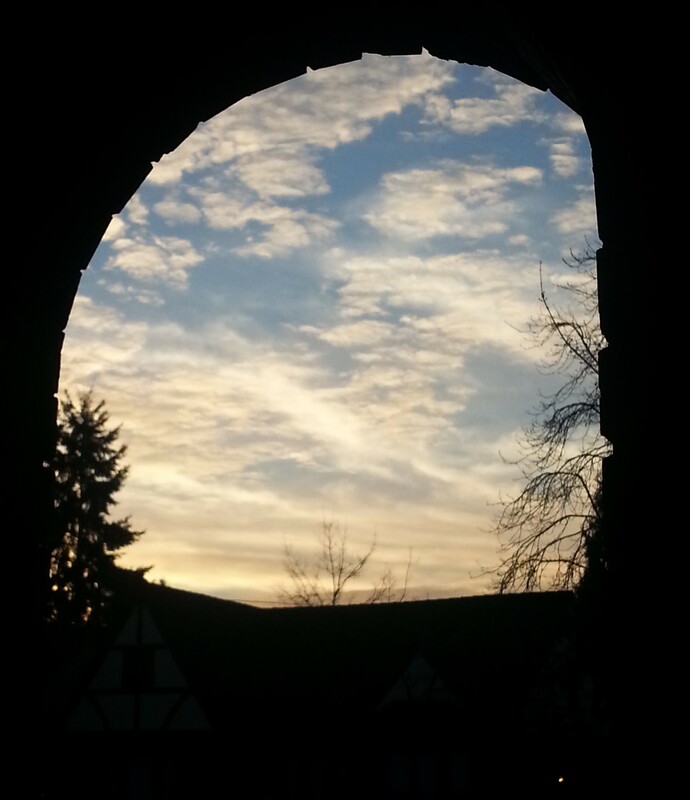 and wait for the wonder. The gift comes at Christmas. But why not wait for a gift the days after Christmas? How about a tangible gift to hold in the new year? difficult but brings its own lasting gifts. Bo Stern has a new book arriving on January 7th. squeak of ALS also known as Lou Gehrig’s Disease. 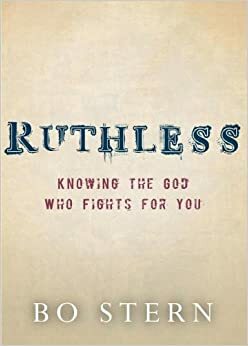 Ruthless is a book all about the character of God, the One who fights for you. internet connections, failing furnaces and pests. Most hard place cannot be “fixed” by a new modem, a serviceman or pesticides. We need a firm footing when the earth begins to whirl, buzz and tremble. looking at different aspects of God’s character. the bread and butter of book sales. Lastly, the days are busy and jammed. I want to pass along a recipe I tried last week. capacity or to take to someone going through the squeaks of life. pot and enjoyed our Sunday dinner and one more dinner after that. 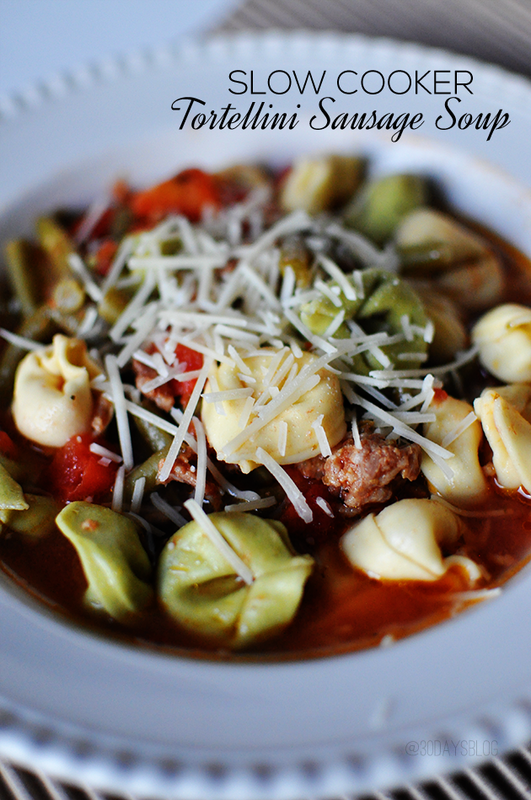 with Italian seasonings and omitted the dry Italian seasoning. Recipe found here along with other soup recipes.